Xiaomi Mi Band 2 Upgraded With LED Display:This time Xiaomi has reveal to put screen on the mi fitness band. Unfortunately, a few days before the event, CEO Lei Jun stated that the wearable device would be delayed a month due to production issues. But now, it seems that all things are ago and we will see the Mi Band 2 on June 7th. Still there is no clear information about the pricing of the band, but it is expected that Xiaomi will announce their price between 2nd and 3rd June according to MyDrivers, with the actual release being on June 7th. 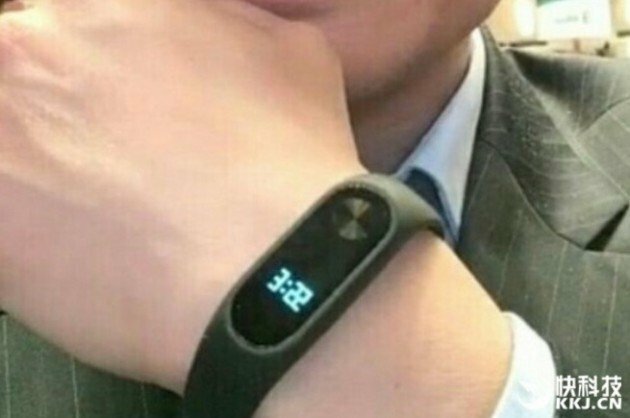 This launch will definitely going to increase the sales of Xiaomi Mi Band 2 with Display among the customers who were eagerly waiting for the release of Mi band along with the notification screen. Just stay tune with us for the latest information of technological gadgets and their specification.